Pacsafe gives travellers a great reason to go adventuring this year, with two new releases sure to inspire their future summer vacations. 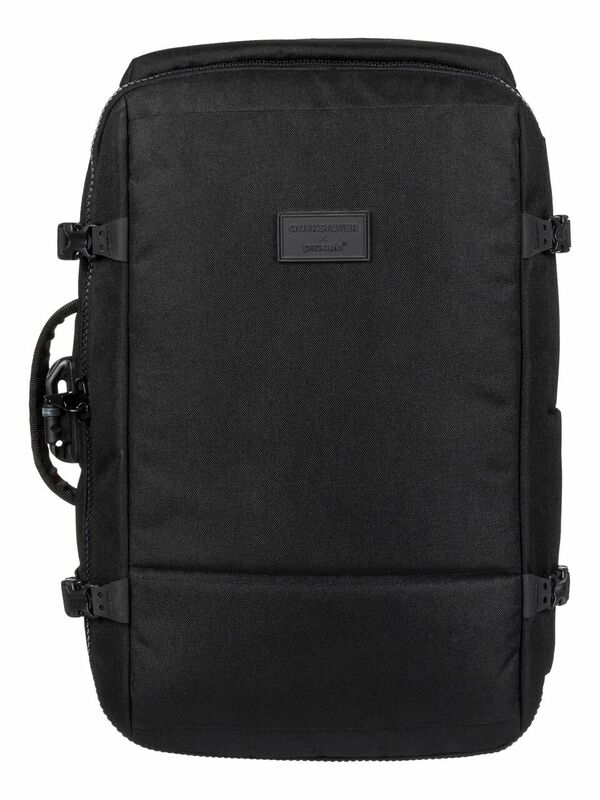 Collaborating with Quiksilver, the Quiksilver x Pacsafe collection aims to incorporate the stylish aesthetic of the active lifestyle brand with Pacsafe’s signature travel safety features. 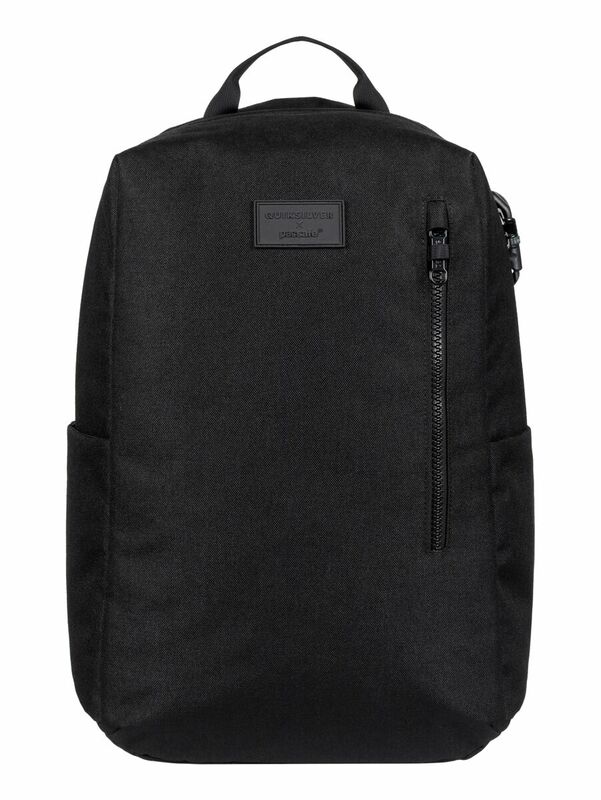 The partnership features two unique pieces made for any kind of traveller. 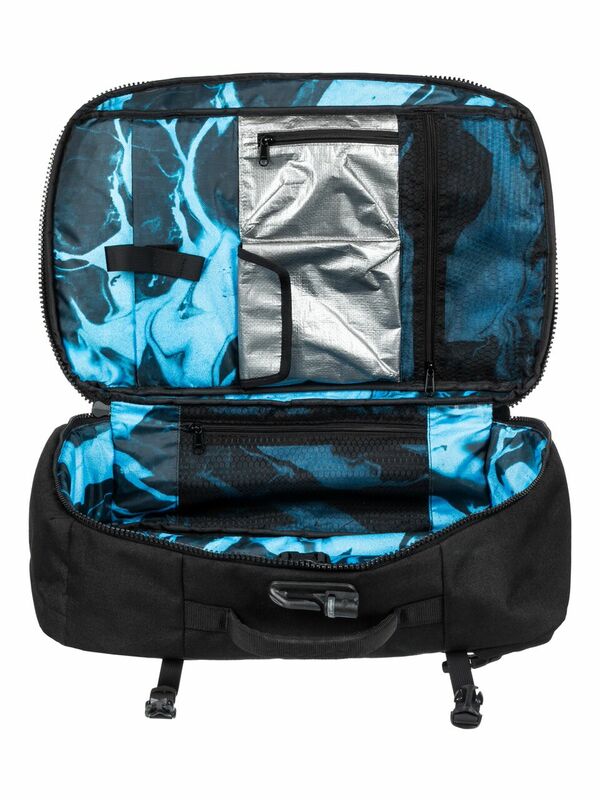 The Quiksilver x Pacsafe 40L Anti-Theft Carry-On Pack (P10,690) features a removable dry bag, heavy-duty tarpaulin pockets, and storage space for the adventurer with lots of gear. Anti-theft technology such as an eXomesh slashguard, Carrysafe slashguard straps, and secured zip tabs make it rather theft-proof. 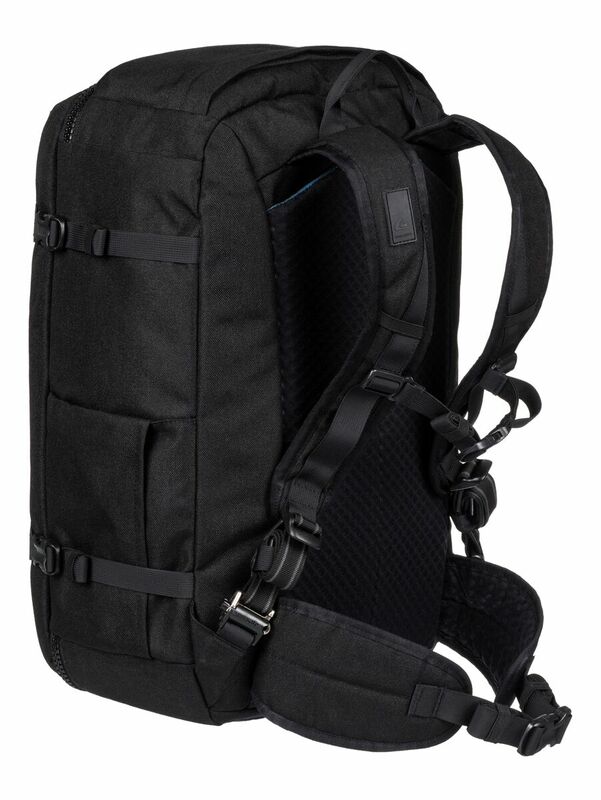 Meanwhile, the Quicksilver x Pacsafe 25L Anti-Theft Backpack (P8,390) is good for both wet explorers and city travellers. Its multi-organizational storage feature allots ample and secure spaces for laptops, tablets, and gadgets. Safety features such as the PopNLock security clip allow you to anchor the bag to a fixed object such as a table leg or post, without the threat of it being stolen. All Pacsafe-pioneered security features are shared by both models, along with Quicksilver's striking "Heavy Water" board shorts lining. 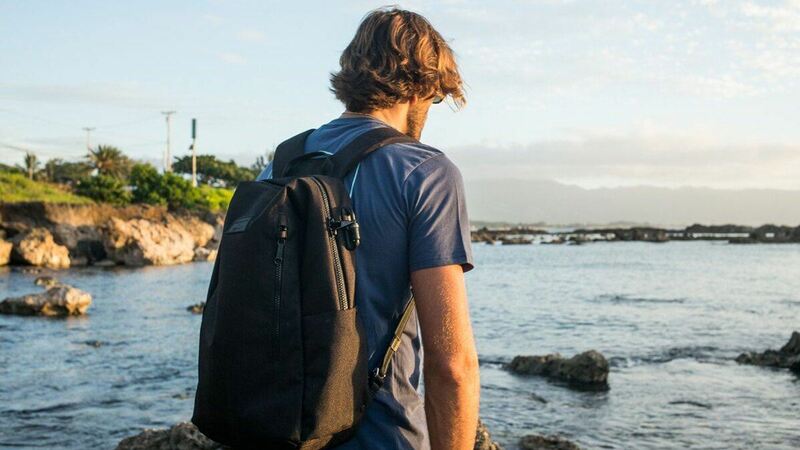 Meanwhile, voyagers with more diverse adventures can find their perfect carry on from Pacsafe's Venturesafe X series, featuring 7 different styles fit for any trip. 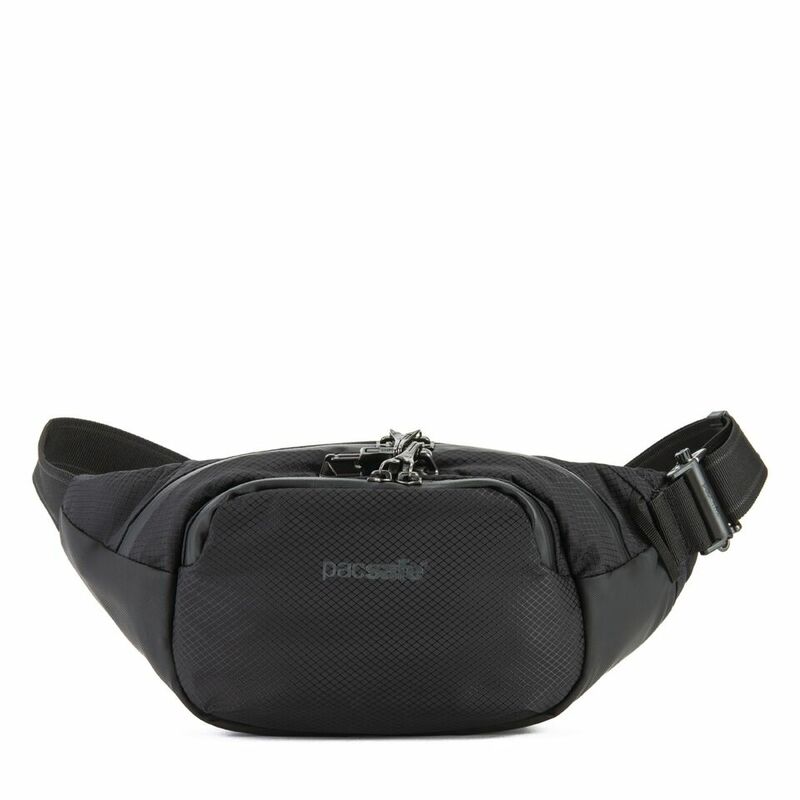 The Venturesafe X line can go compact, with the Venturesafe x Waistpack (P3,950) and Venturesafe x Slingpack (P4,490), which are suitable for lightweight travels that require quick mobility. 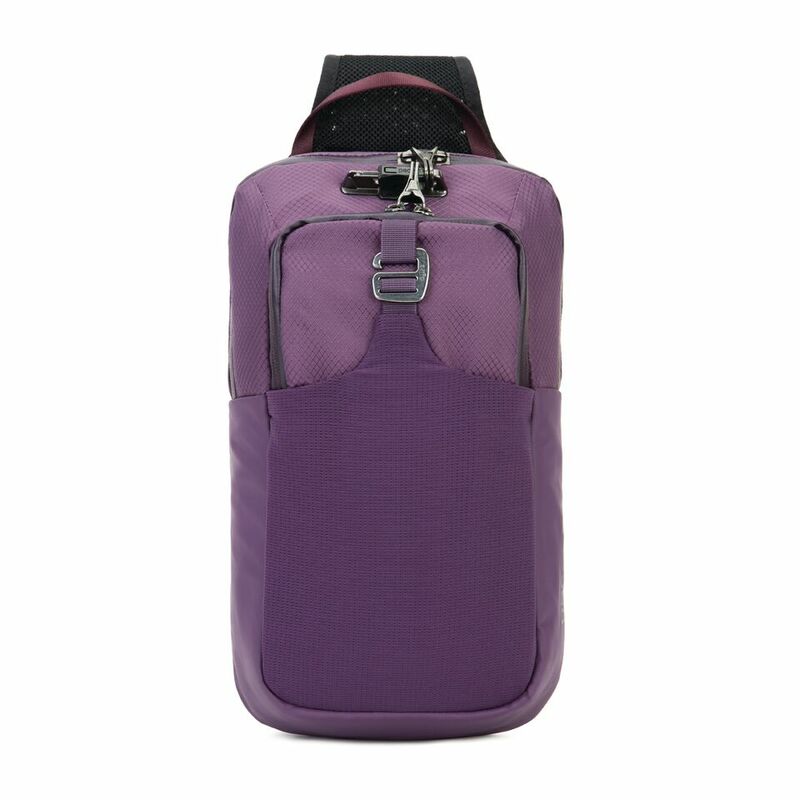 On the other hand, the Venturesafe X Backpack (P5,590) is made with an aluminum U-frame, deliberately made lightweight to distribute the load evenly on your back. 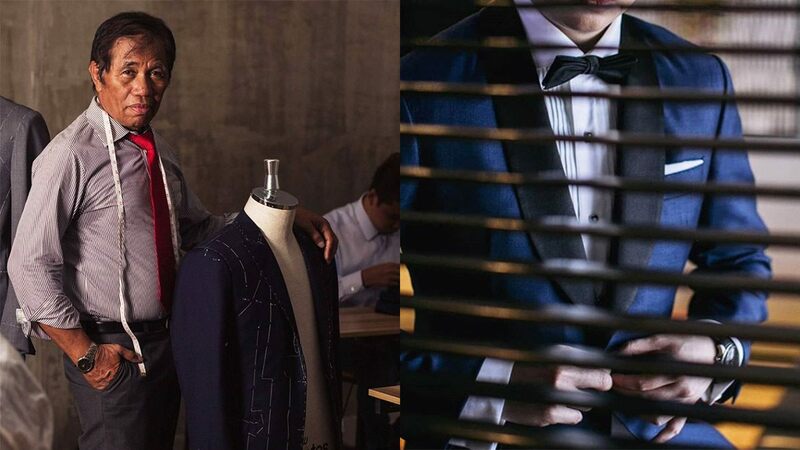 It also has breathable straps, harnesses and waist belts, all made slash-proof, making cut-and-run theft virtually impossible. 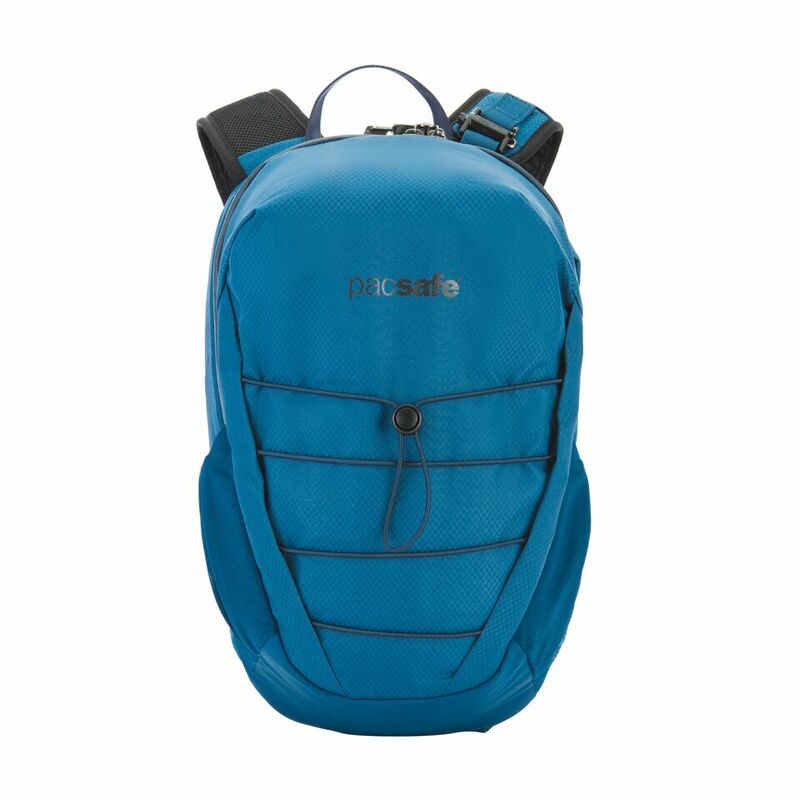 The bags are equipped with Pacsafe's foolproof eXomesh technology as well, and come with leak-proof zippers and protective rain covers to keep your belongings safe from the elements.